The Foundation opens its historical archive and the Franco Albini’s original studio, rich with unique pieces of Design, unreleased or mass-produced, all supported by sketches, projects and period pictures, interviews and 3D reproductions, to discover from the inside the creative process and the rigorous method used by the Maestro, amongst the most representative and influential personality both in Italian and international architecture and design. This aim is to spread the knowledge of the works both related to design and architecture. An in-depth focus on Franco Albini’s work, among set-ups, architecture and design. 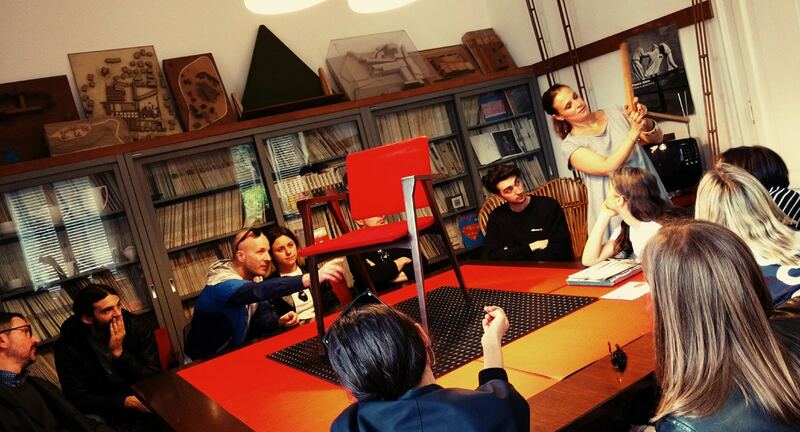 Around the rooms at the historical Albini Studio, guests will be guided along a narrative path of the history and the projects of the studio, in order to let people understand how the applications of Albini’s Method pursue the values of modernity and innovation, through past, present and future. By reservation only. Ticket €10,00. In the Studio where it was born, with design boards, pictures and prototypes on the spot, we’ll focus from the undergrounds in the world to the Milanese Underground Line 1 and 2, and understand the particularities which set a precedent, in construction techniques, graphical solutions, and the use of innovative materials. 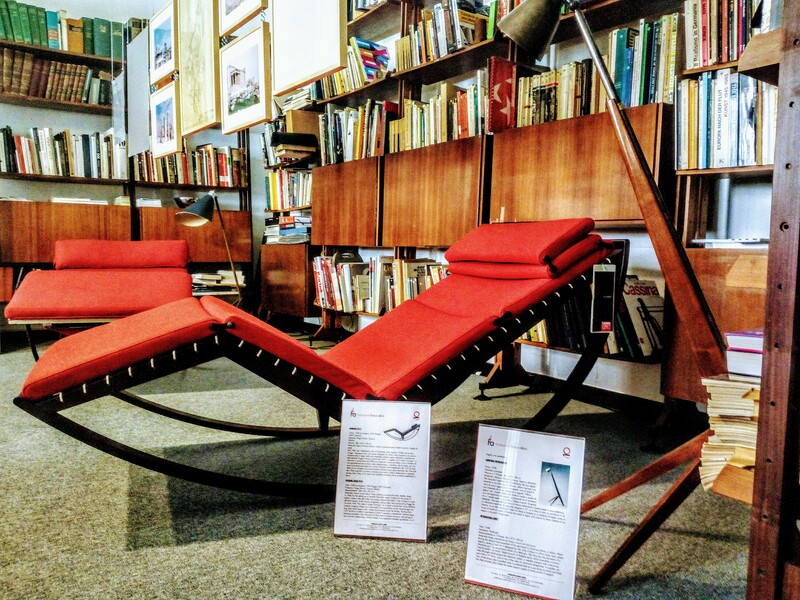 The tours will be held in the historical Studio of Franco Albini, also the headquarters of the Franco Albini Foundation, and visitors will be guided by a great expert, Giovanni Luca Minici author of the book “The Milanese Underground”. The opening to the public of the historic Studio, still active today as Studio Albini Associati and headquarters of the Franco Albini Foundation, allows yourself to be immerged in the atmosphere and the works of the famous rationalist architect and to appreciate unique pieces, original prototypes and many pieces of furniture produced today by the best firms. Handy taglines in Italian and English will help the visitor manage the tour at his own pace, in his own way, in complete freedom. Experience an immersion in beauty and excellence involving the senses. The visitor will satisfy his palate and his eyes by tasting a good glass of wine along the itinerary in the rooms at the Studio; discovering the origins of modern architecture. The criteria of Franco Albini’s Method, still present and a source of inspiration to architects and contemporary designers, will be explored through comparing Franco Albini’s and Franca Helg’s architecture to the current Albini Assocati Studio, which reintroduces its values in present day. 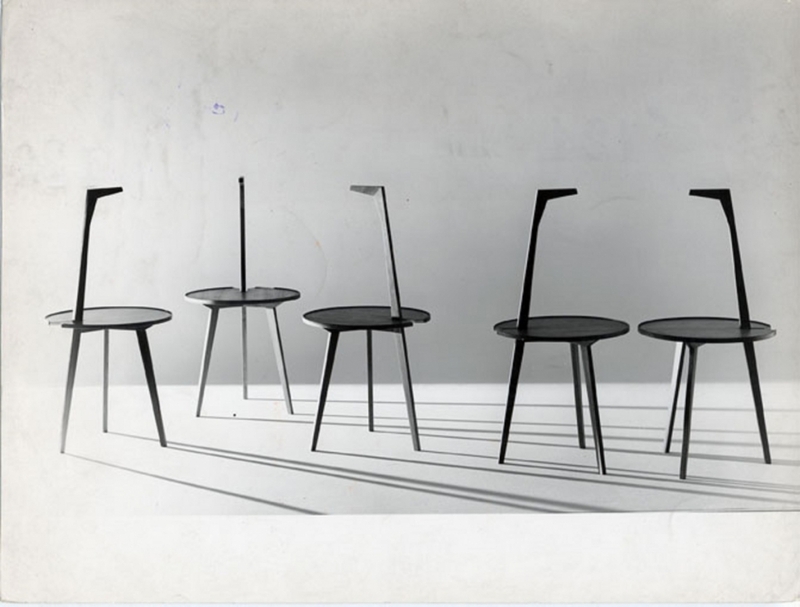 A journey among the icons of Design, the original prototypes, the unique pieces which made history and are present in the Studio which belonged to Franco Albini and Franca Helg. We’ll understand his working Method, through Segmentation and attention to detail, in order to get to the substance of a form, not a slave to passing fads and uniquely complete in its equilibrium. The discovery of Franco Albini’s art of exhibition, among set-ups, domestic interiors and museum innovations. 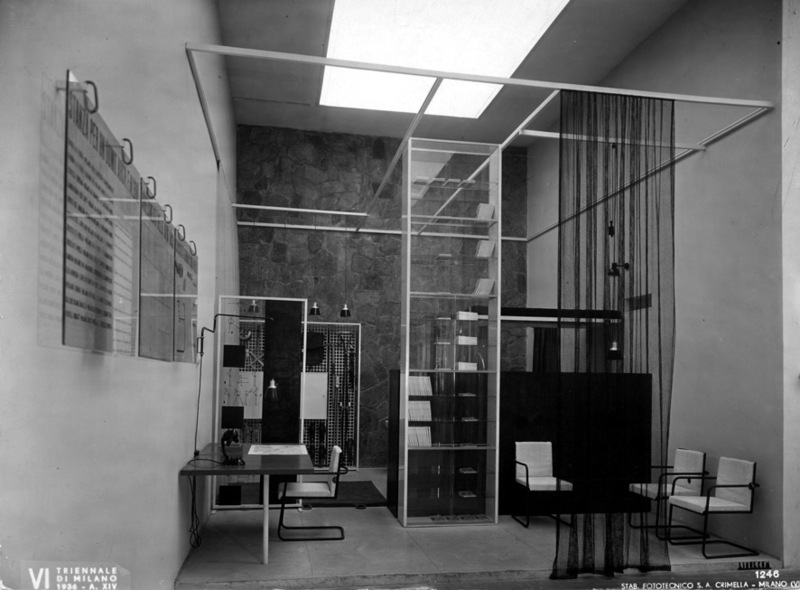 Atmospheric spaces, made of air and light, which revolutionized the way of relating man to art, culture and living. 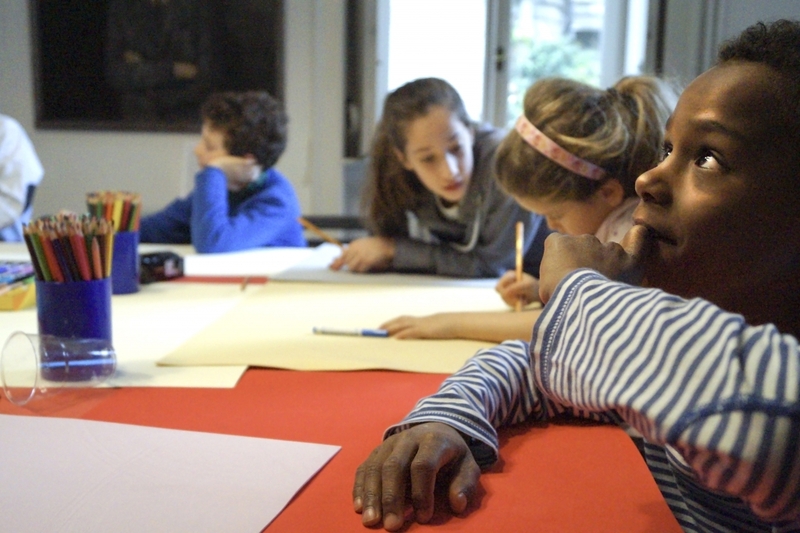 The Franco Albini Foundation opens the doors of its headquarters, a place of innovation and cradle of architecture and design, to elementary and middle school aged children with an innovative project that will put young children in touch with the world of Design. The Cicognino table becomes a character who guides children throughout a journey to the discovery of Franco Albini’s world and the ideas at the origins of his works. A journey from 1930 to the present in which children, with a magical suitcase, become active participants taking part both in the story and the connected educational games.